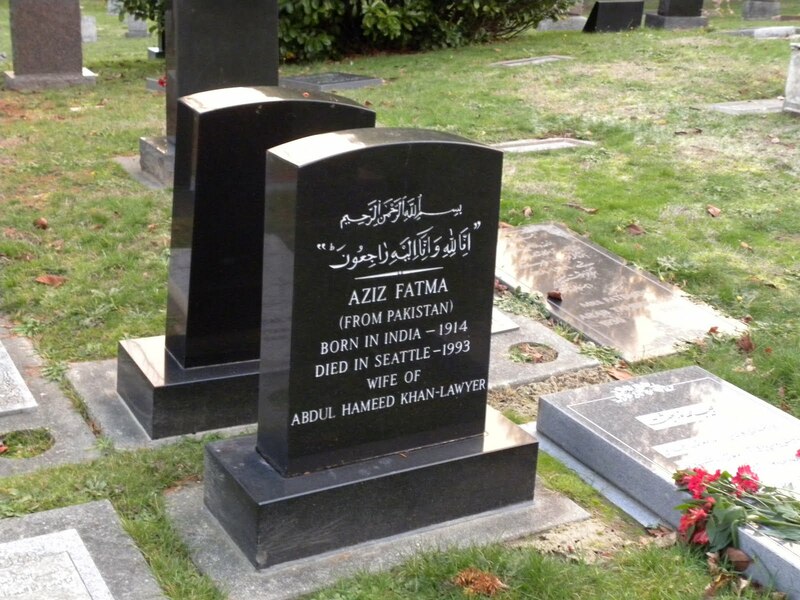 For Tombstone Tuesday, I am posting this photograph I came across of a Muslim tombstone on Flickr. It was taken by CM Fish at Mt. Pleasant Cemetery in Seattle, Washington so thanks to him/her for letting me share it with you. "In the name of God, most Gracious, most Compassionate"
"To God we belong and unto Him is our return"